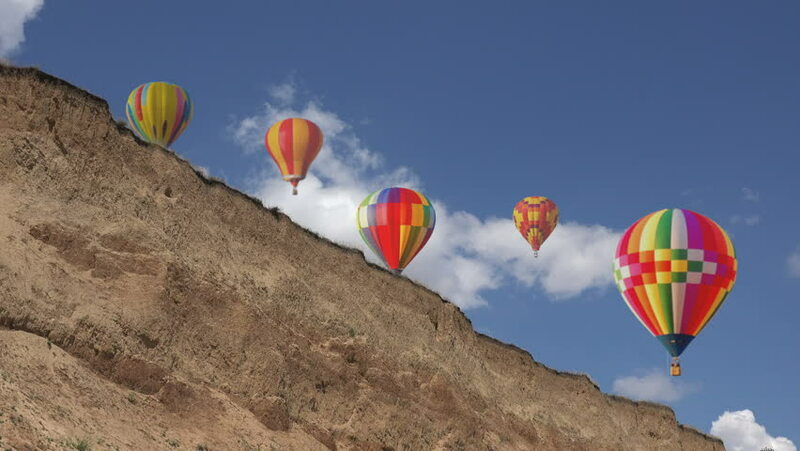 hd00:12Hot Air Balloon flying across the sky in mountain landscape, Altai, Siberia. Landscape panorama. Aerial view. hd00:07Hot Air Balloon flying across the sky in mountain landscape, Altai, Siberia. Landscape panorama. Aerial view. hd00:08Hot Air Balloon flying across the sky in mountain landscape, Altai, Siberia. Landscape panorama. Aerial view.